Home / About Us / Why SVE? Why choose Southern View Energy when it comes to deciding who to trust that your renewable energy project is in good hands? What separates us most of all from the many different types of “solar companies” having lately entered this rapidly growing specialty is that we are, first and foremost, a highly-trained, state licensed, bonded and insured professional solar electrical design and installation contracting company. That means you’ll receive all that you’d expect when undertaking such an important project as securing your home or business’s energy future, and knowing that it was specified appropriately and installed safely. 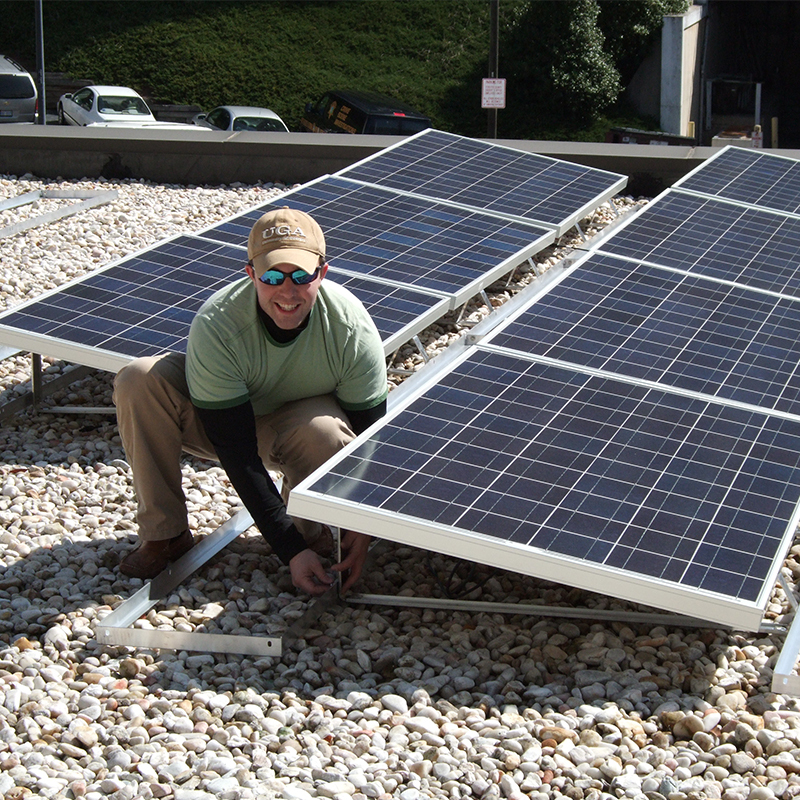 From the initial solar site analysis, through our recommendations, eventual design planning & engineering, performance expectations, material selections, project management and complete solar installation services…we are your true solar experts that personally conduct and manage all that goes into making a successful energy project complete, from end-to-end. When your solar or energy project is completed by Southern View Energy you’ve gotten us “on the job”, from start to finish. Not someone else that may have managed to secure your “work” (and trust), but then perhaps sub-contracts (or worse, “bids out”) its actual specification, materials, installation and what-all else…to exactly who, then? Well, that is a very good question and one you should be sure to ask of anyone else offering to provide solar energy services. Or, you can just keep things simple: Contact Southern View Energy first. We’re sure you’ll be glad that you did!